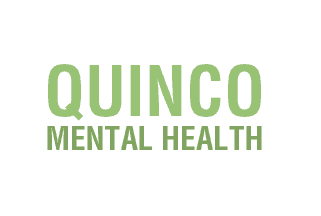 When you’re looking for a premier mental health center, look to Quinco Mental Health. Our staff focuses on substance and mental health treatment for all co-occurring disorders. Our mission is to give quality service for all people suffering from disorders in an environment that promotes the dignity of all patients. We do not discriminate against race, color, creed, gender, sexual orientation or national origin.